What is the ultimate realistic dream of every Filipino family? 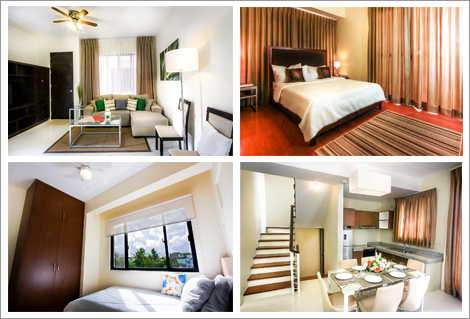 Owning a house, preferably in Metro Manila is what most Filipino family desire to own. If you ever have a slightest chance to get your own dream house, will you go for it? I’ll show you why some would not overlook this chance to own their own property in Metro Manila. Metro Manila is no promised land, nor can you consider it as a land of milk and honey. Think of those corporations that we are in the habit of using the name of their products as a common noun for their respective items. Companies that would have big names in stock markets are located in the metropolis. A place where the most important business is situated. What does this imply? Simple, a company is believed to be worth anything in this economy, then you will find their business is in Metro Manila. 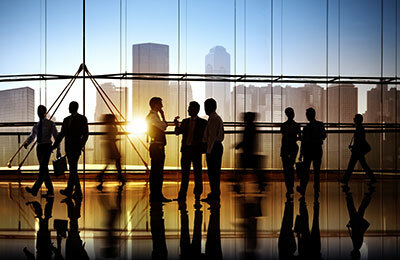 The industry is prosperous in terms of opportunities. For this reason, Filipino families are making ways to settle in the urban city. 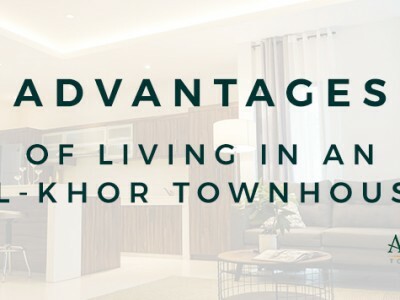 Al-Khor Townhomes San Juan has acquired a strategic site from where we can demonstrate our brand of townhouses. Taking advantage of this dream is the homeowners of the first phase of the series of townhouses being developed in San Juan, where they never allow the opportunity past from their sight. Scarcity was defined as a fundamental economic problem of having seemingly unlimited human wants in a world of limited resources. The Al-Khor owner has seen this evident phenomena. The population is rapidly increasing that the need for shelter as a basic necessity is getting to be more of a privilege in any of the enormous city in the metropolis. The site is just around the most significant places in a metropolitan area, this is why they started to develop affordable townhouse in Metro Manila. With a few available lands that they can work with; the company faces the main challenge of developing affordable houses. Dreams should not be bounded by anything. No wonder that without delay, the homeowners of the initial project grab the opportunity to avail their home unit with us. Filipinos had this traditional mannerism of “doing things later”. If saving up for your first home will be treated this way, then when will you eventually get a chance to do something about that dream? When is the best time to save up for that dream house? 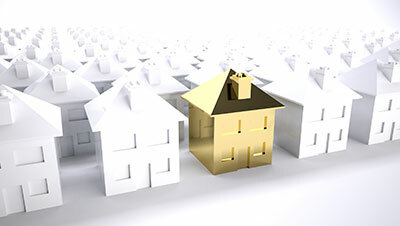 The house that you loved so much might already be sold if you delay your decision even further. 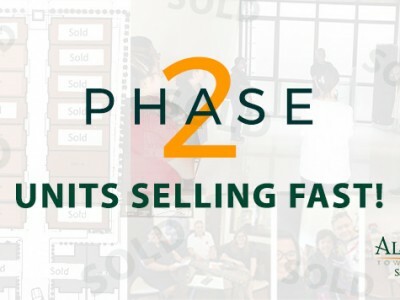 You might have waited before you went into full swing, looking to buy a house, you started gaining information regarding what is the process of buying a house. You were asking for tips what are the best times for you to buy a house. At a time that you are ready to buy the house; you realize that the value of your money can no longer purchase the same quality house you’d always wanted. Al-Khor Townhomes San Juan Phase 1 homeowners saw that time is of the essence. They understand that their desired dream house will be just a good dream once they delay owning that eluded dream house. A townhouse is always so uncomplicated to look at. Decorating a quality designed townhouse is always both a demanding and fulfilling to not only to designers but to the developer as well. The architectural aspect of the project we were able to display a modern style of extravagant proportions which are all set to satisfy the discriminating taste of the homeowners from Phase 1. Setting an urban townhome community in mind; we even enhance our designs with a small touch of nature, Al-Khor Townhomes San Juan owner assures the prospective buyers of Phase 2; that this modification will surely throw a sparingly luxurious environmental theme. We evolved our brand forward to the second phase of our project with this great addition. We are more than a townhouse for sale in the city of San Juan. We are simply a modern home sculptured for the Filipinos comfort. 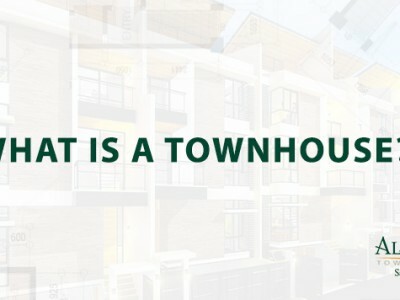 These are just some reasons we gathered and considered as to why home buyers decided not to miss this rare opportunity to buy one these luxurious dream townhouse. 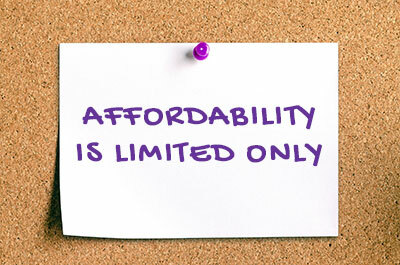 We’d love to hear your thoughts why would you not miss out buying one of our future townhouses as well.